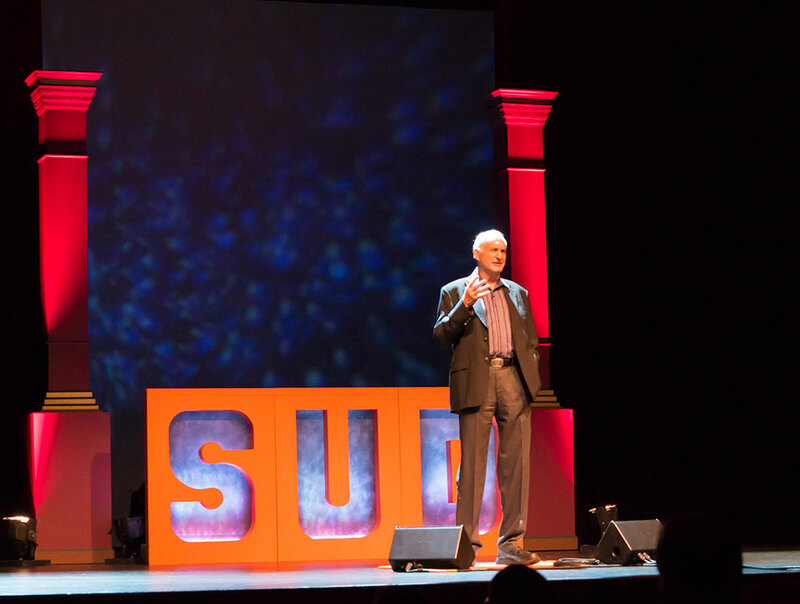 Our inaugural SUD Talks was an overwhelming success! Held on February 11, 2016, industry leaders have called SUD Talks a “game changer”. For those of you who may have missed it, please enjoy the videos of all the talks. Our goal of changing the way we think, feel, believe and treat Substance Use Disorder, is well underway not just as a community, but as a city, and a nation. 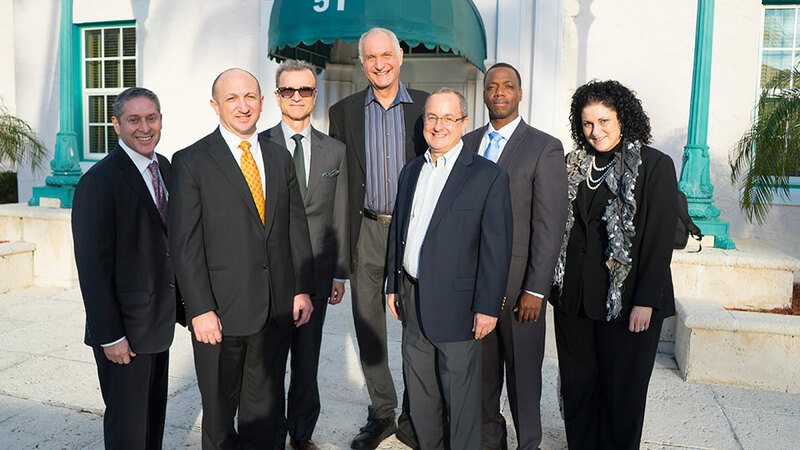 Delray Beach, touted as the “Recovery Capital“ of the USA, continues to be a leader in these initiatives. Many thanks to all our SUD speakers and our SUD sponsors. 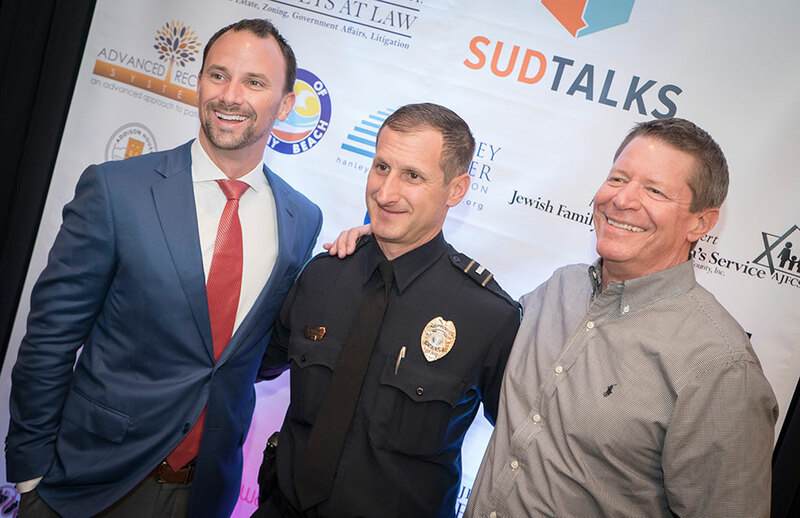 If you are interested in hosting a SUD Talks event in your city, please contact the Delray Beach Drug Task Force. We look forward to announcing the 2017 SUD Talks Event and taking the conversation nationwide. "Healing in the Community: Not Cutting Edge Nor Leading Edge, but 'Healing' edge!" "No Such Thing as a Discount Human Being"
"When Denial is the Affliction"
South County Recovery Residence Assoc.